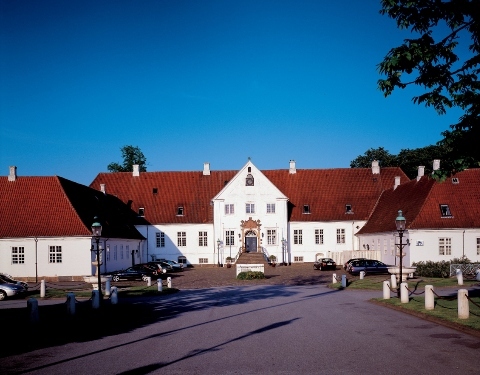 Set in Bollnas city, in the heart of Sweden's countryside, the Scandic Bollnäs hotel looks out over the scenic lake varpen. 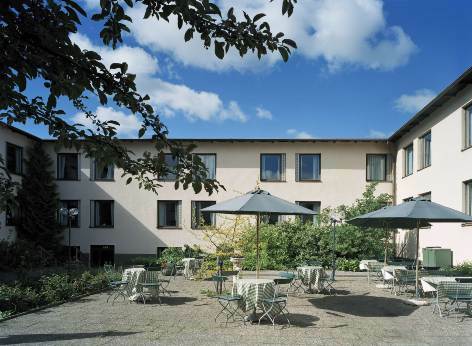 At the heart of the city, the Scandic Borlänge hotel is just 10 minutes from the airport and central to all Borlange attractions. 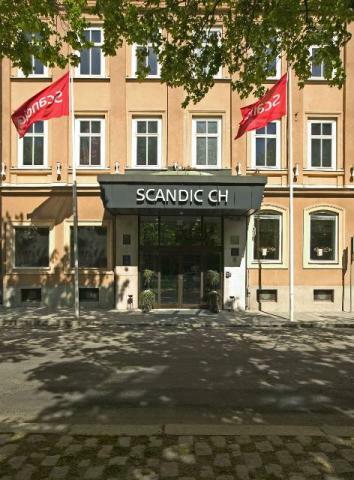 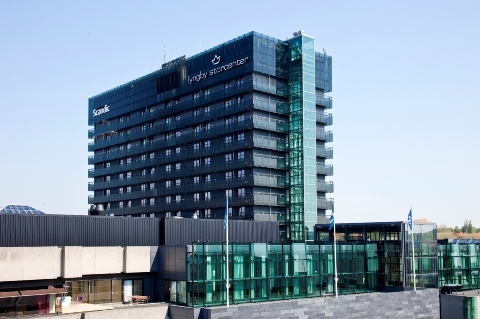 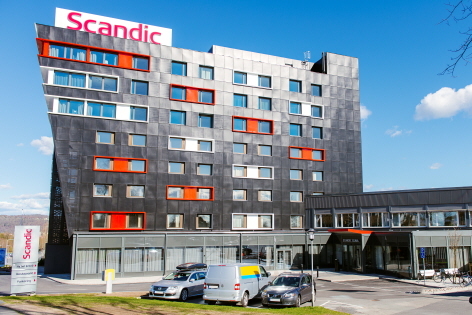 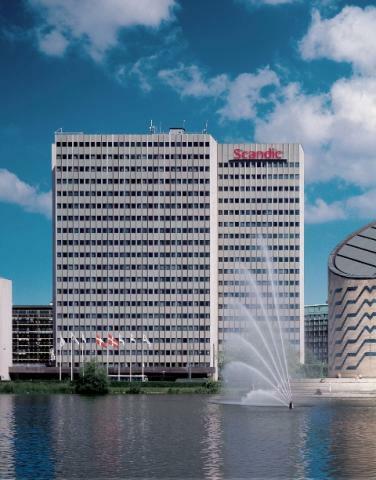 Stay at the modern Scandic CH in central Gavle, only a 2 minute walk from the train station.